Saturday evening, severe weather at our radio tower damaged several pieces of of transmission equipment. We are broadcasting over the air but are not able to stream on the internet, currently. We are working to resolve the problems as quickly as we can. The engineers at RadioWave have working diligently to employ cutting edge technology for our internet stream. 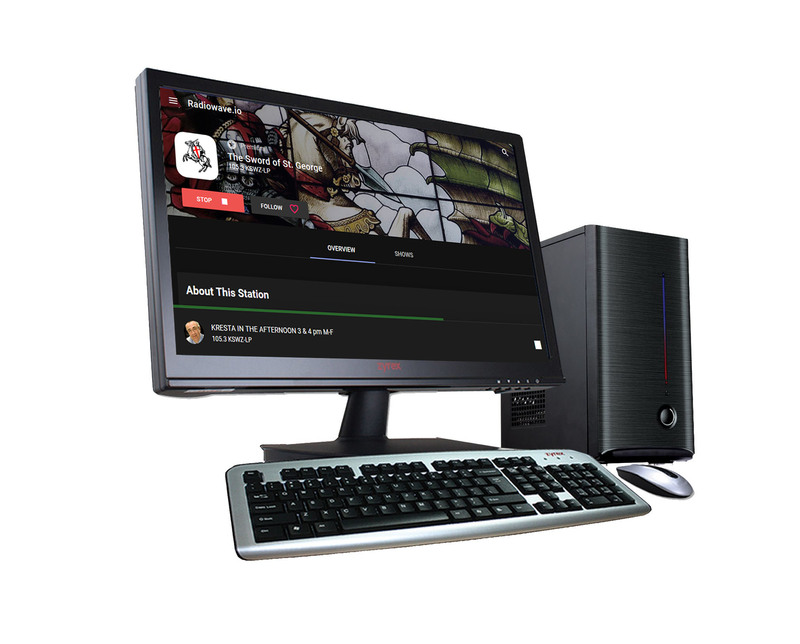 Our original webplayer has been completely replaced with a player based on P rogressive Web App technology. This allows the page to load very quickly and start playing while some features of the page are still loading. On smartphones the webplayer starts just as fast as our stand alone app. So, if you already have more apps than you care to have on your phone, just browse to kswzlp.com and select Listen Now. If you bookmark the player you’ll always have The Sword a click away. When you are on this website, you can always click the LISTEN LIVE button to run the pop-up player. Do you find yourself driving out of range of our signal? 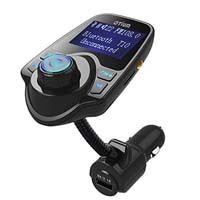 Bluetooth FM transmitters are a very inexpensive way (about $15 to $20) to stream audio from your smartphone to your car radio. These devices can plug into your lighter socket and then connect to your iPhone or other smartphone via a cord or Bluetooth, so you can transmit the signal from your portable device to FM radio. With some models, if you receive an incoming call, you can easily answer it by pressing the dedicated call button and just speak to answer using the device’s built-in microphone. With the better transmitters, this microphone uses CVC technology to diminish noise and wind. So, you don’t have to worry about surrounding sounds interrupting your conversation. We recommend you search the internet for the transmitter with the features and compatibility you need for your smartphone. If you have previously installed our mobile app on your phone it should have already updated automatically to the new version. This is true for both iOS and Android smartphones. If it did not work on your phone previously, please try it again. It should now work. Use the browser on your phone to open our website kswzlp.com. Next, browser to the lower part of the page where you will see icons representing the Apple and Andoid operating systems. Click on the appropriate OS for your phone. This will take you to the our app download page within the respective app store. If you have an iPhone you may need to have the password for the app store handy. Follow the prompts to install the app. Some models of Smart Phones that are greater than 4 years old may not be supported by the new mobile apps. We really regret that we can’t support every device. Our stream is registered with several services who offer mobile apps. You can use those to listen to The Sword. See the bottom of this page for the link. There will be features added to the mobile apps from time to time. Those updates should install automatically. 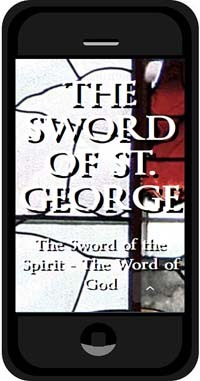 Those using CC WiFi Internet Radio have several new streams to listen to The Sword. The original stream is now defunct. If you need to switch to one of the new streams read these instructions. 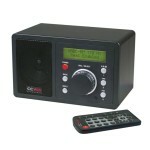 Read more about internet radios. With the major update to our streaming service listeners can access The Sword on over 100 platforms. That means just about any way you like to listen to radio you can listen to The Sword. Say, “Alexa, play KSWZ.” That will engage TuneIn to play The Sword. But you must say that precise phrase. We would like to recommend that you install the Alexa Skill for RadioWave on your Echo device. Go to Amazon and set the search area to Alexa Skills, then search for RadioWave, (or click here ). Install the skill. Then on your device, first say, “Alexa, open Radiowave.” then, “Alexa, tell Radiowave to play The Sword.” or “Alexa have RadioWave to play 105.3” or “Alexa ask RadioWave to play KSWZLP.” Just about anyway you can think to refer to our station should work. Say, “OK, Google, Play KSWZ.” We haven’t been able to test this. If you do, then, please advise us how it works for you. Thanks! 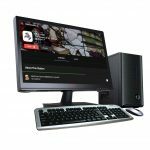 TuneIn carries our stream and can be accessed on over 100 platforms; smart phones, cars radios, computers, tablets, televisions. Anyway you can access TuneIn, you can access The Sword, and make us one of your favorites. For today’s music listeners, the digital format reigns, and wireless Bluetooth speakers are quickly becoming the most popular way to amplify the audio from your phone. 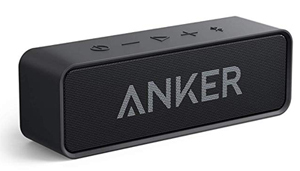 Bluetooth speakers make a wireless connection with a smartphone to play your music through full sounding speakers. I find the Radio Garden to be a particularly fun service for internet radio.